The alkaline battery has been a mainstay in American homes and business since it’s inception, adding convenience and mobile power to devices of all kinds. Since 1996, there has been a reduced amount of mercury in alkaline batteries which was supposed to make them safe to dispose of in domestic trash pickup. Manufacturers put mercury in earlier units only to prevent hydrogen gas from massing. Though even twenty years later, high-mercury containing batteries are still creating issues in waste management; Landfills aren’t built to withstand heavy metals like mercury and lead. Since domestic manufactured batteries are supposed to be safe for disposal, most people don’t properly recycle them. Most people don’t know that nearly 100% of alkaline batteries are recyclable, which begs the question, ‘’why wouldn’t you recycle those batteries? 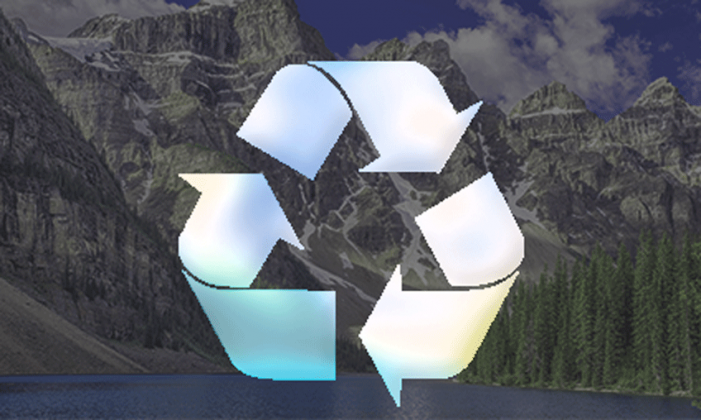 !’’ Our planet is delicate, join us in our commitment to recycle and preserve resources for a better future. – Contact a recycling expert today! Before 1996, manufacturers used to have mercury in alkaline batteries to prevent hydrogen build up, so if the battery seems old please be sure to recycle it. 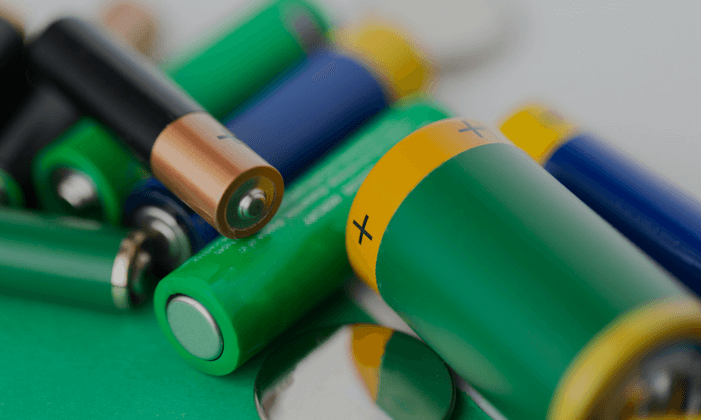 If the battery appears to be newer, recycle it as well – Alkaline batteries are nearly 100% recoverable, and if we don’t recycle and recover our current batteries manufacturers will have to mine and refine to get new metals for manufacturing. Long story short, it is best for everyone on the planet if we recycle all used batteries.